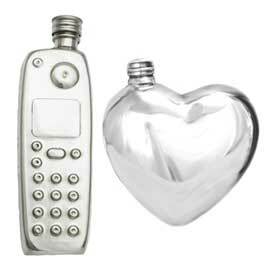 All our pewter hip flasks are handmade in Sheffield in South Yorkshire. 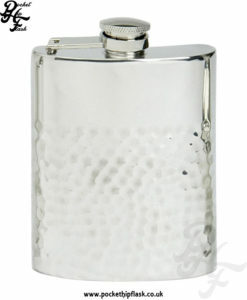 The Pocket Hip Flask Company sell the best quality and the biggest collection of pewter hip flasks. 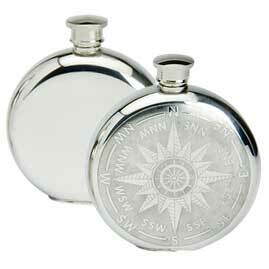 Made from fine English pewter these flasks really stand out when it comes to quality and design. 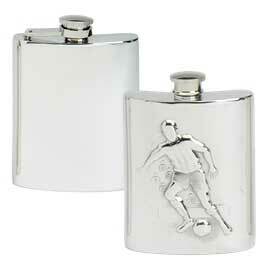 With next day delivery options and same day shipping on orders before 2pm. 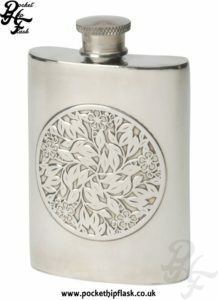 Pewter hip flasks have been produced in Sheffield for hundreds of years and so it only seems right that our collection should come from there. 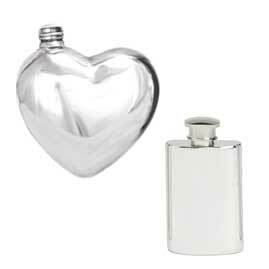 We work closely with our pewter producers to make sure high standards are maintained when it comes to the production of these wonderful flasks. 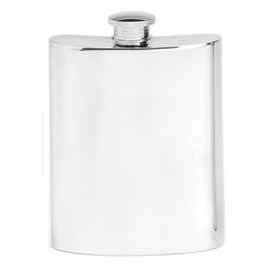 With over 200 years in the pewter industry our pewter supplier is well placed to produce high quality Pewter hip flasks for us and our many happy customers. Sheffield is a wonderful city which can be found in South Yorkshire, England, right here in the UK. Known as part of the West Riding of Yorkshire, Sheffield’s name derives from the lovely river found running through the city, the River Sheaf. Starting with largely very industrial roots, Sheffield has now grown to encompass such a wide range. Back in 2011 it was estimated that the population was approximately somewhere in the region of 551,800 people making it the third largest district in England based on the general population figures. Sheffield really is a lovely city boasting lots if green space. In fact 61% of Sheffield is green space boasting lots of woodlands and gardens including over 250 parks. More than most other cities! In these parks and woodland areas there are an estimated 2 million trees. Wow! This gives Sheffield the highest ratio of trees to people than any other city in Europe..
Metal work has been the main industry that people are aware of since the 1700’s. Sheffield has led some great innovations that have been adopted throughout the steel industry. It was Sheffield that discovered a form of crucible steel process which in turn allowed them to manufacture better steel than was previously possible. 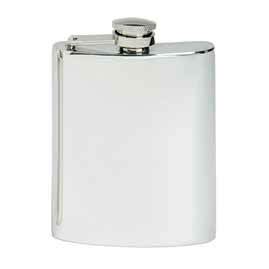 Also responsible for what is known as Sheffield Plate. 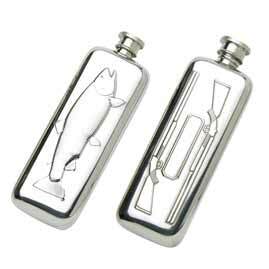 Sheffield plate is a technique that was developed with the idea of silver plating in mind which was to fuse a thin sheet of silver onto a copper ingot. Moving onto the 1800’s the innovations continued and so due to this and the increase in population during that they call the industrial revolution, Sheffield received its municipal charter on 1843 and in 1893 become known as the City of Sheffield. As the Second World War loomed over everyone, the regular work for the steel factories were halted and the factories and the workers were set to work making weapons and ammunitions for use in the war. As you can imagine, this was quite a big thing and unfortunately it made Sheffield a prime target for bombing. More than 660 souls lost their lives and many buildings were destroyed during the Sheffield Blitz. The folks of Sheffield had such wonderful spirit and didn’t give up and went on to rebuild the Sheffield that we know and love today. n 1990, a former steelworks factory was turned into the Meadowhall shopping centre and got very mixed reviews. Whilst it was creating many new jobs it was said to be helping the decline of the city centre. Attempts to regenerate the city were kick-started with new buildings. The city hosted the 1991 World Student Games, which saw the construction of new sporting facilities such as the Sheffield Arena, Don Valley Stadium, and the Ponds Forge complex. These wonderful innovations spurred on the growth of Sheffield and although the city has had some serious ups and downs, it always pulls through and is growing stronger year on year! 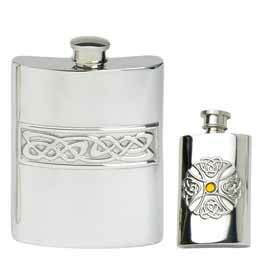 Owing to Sheffield’s history of metal work Sheffield is now the heart of the English Pewter industry producing the finest quality English pewter hip flasks and giftware. 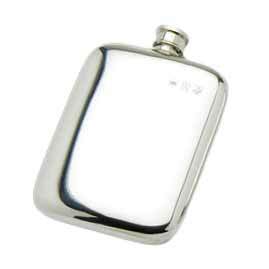 Pewter hip flasks are the crowing glory to any gift as they look amazing and with our engraving service will really stand out.